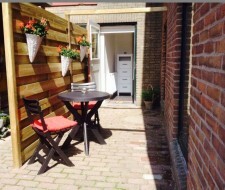 With Booklidays you can book the best vacation homes quickly and easily. Floral seaside resort of Europe. 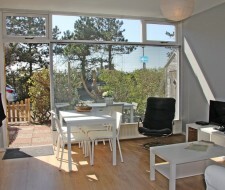 Discover this modern village on the North Sea coast. Booking your holiday home through Booklidays means booking on-line in a quick and very secure way and at the same time you pay directly to the home owner, but the service is from us. 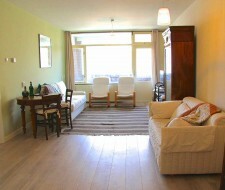 Prices and availability are up to date and the rental price is immediately visible. All Holiday Homes have a comprehensive, fair description with pictures and have been personally visited by us. Do you have questions? We are waiting for you! With Booklidays, you book in a reliable and quick way a Holiday Home directly from the home owner and at the lowest price! Visit our page for all special offers for your holidays, including early bird discounts and cheap Holiday Home rentals! Want to leave within 10 days? Check this page and find your nice last-minute Holiday Home! 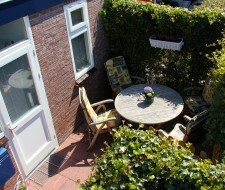 Booklidays is specialised in renting Holiday Homes and Apartments at the seafront of Zandvoort and Noordwijk aan Zee. View our wide selection if you are looking for a house on the beach!